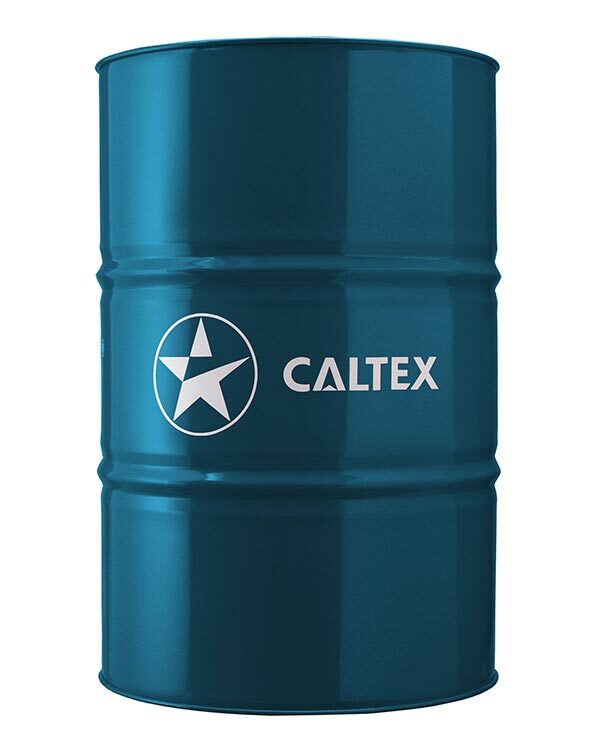 • Resists degradation – The good oxidation stability provided by the multi-component inhibitor system resists oil breakdown during exposure to high temperature conditions. • Potential maintenance and downtime savings – The highly refined base stocks and multi-component oxidation inhibitor system resist the formation of harmful sludge and varnish deposits. The rust inhibitor protects components against corrosion. • Smooth operation – The good water separability of the highly refined base stocks and inhibitor system ensure rapid settling of harmful water accumulated from steam condensate. The non-silicone foam inhibitor allows rapid release of entrained air while minimizing foam formation, enabling reliable operation of sensitive hydraulic control devices. Regal R&O is suitable for use in the following applications provided a rust and oxidation (R&O) inhibited oil is acceptable.